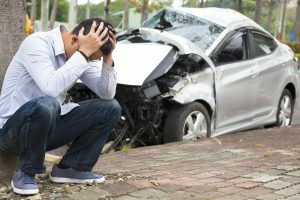 Auto accidents could be extremely traumatic, even rear-end collisions. As accidents like these could impact both your physical and mental wellbeing. For minor accidents, victims might not even be aware that they’ve sustained an injury days or weeks following the accident.